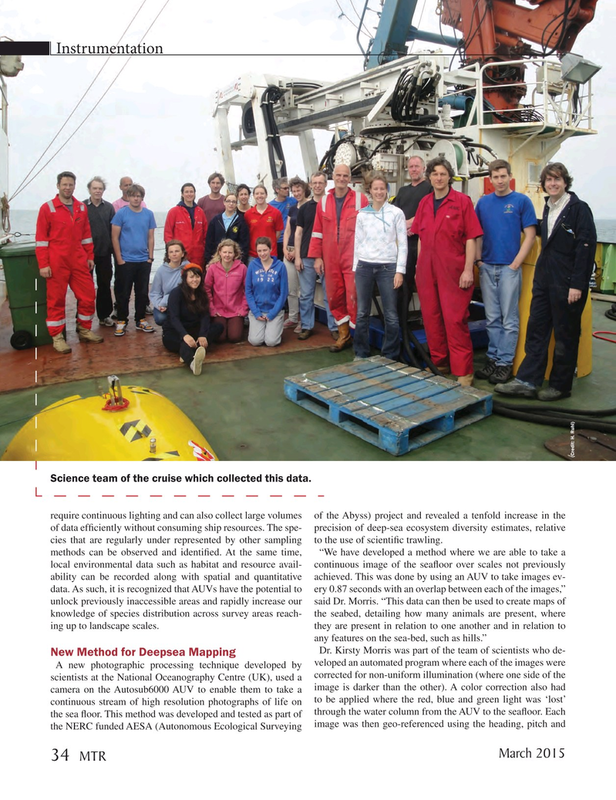 Science team of the cruise which collected this data. require continuous lighting and can also collect large volumes of the Abyss) project and revealed a tenfold increase in the of data ef? ciently without consuming ship resources. The spe- precision of deep-sea ecosystem diversity estimates, relative cies that are regularly under represented by other sampling to the use of scienti? c trawling.